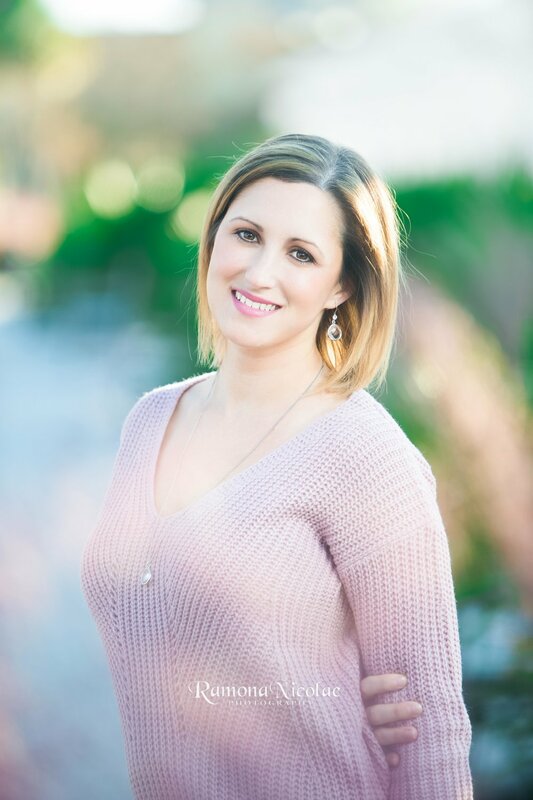 Having a professional headshot done was the first thing Mrs. Lisa did when she became a Real Estate Agent as she wanted to have a warm trustworthy and professional look for her marketing materials. I was very excited when she gave me a call and we started our phone consultation and recommendation for colors, attire and location. As a Myrtle Beach professional photographer I do numerous headshots every year and a vast majority of that is for Real Estate Agents. I always recommend wearing a warm and happy color but I do guide my recommendation based on color of my client's eyes and hair. Lisa looked gorgeous this morning as she chose a light pink sweater paired with a stylish long pendant for an elegant look. We chose to photograph at The Market Common which is in the heart of Myrtle Beach about half mile from the ocean. I love shooting in this location as it is beautifully maintained and even in the cold months the background still has lots of greenery, tall plants and a couple of pretty lakes which make for a sweet bright backdrop really making my subjects pop!